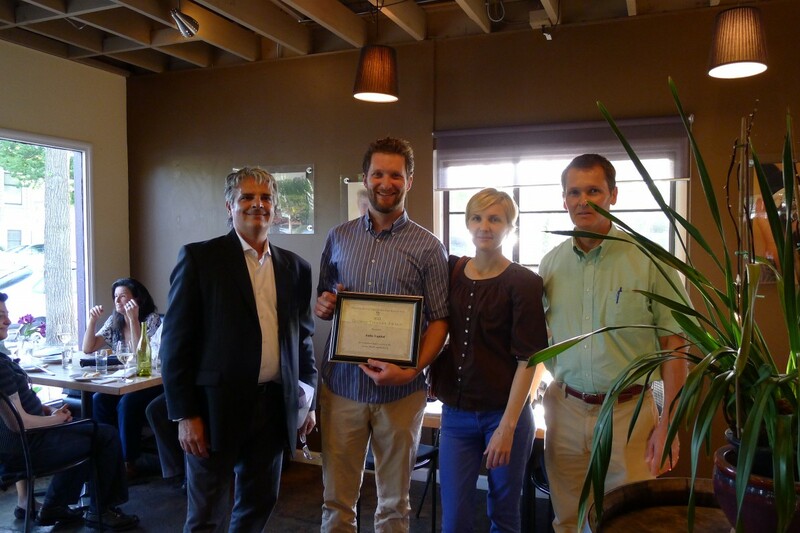 The Newton Booth Neighborhoods Association honored our Triangle House design with the 2013 Growing Together Award that celebrates businesses making “exceptional improvements” in the Newton Booth, Poverty Ridge and Alhambra Triangle neighborhoods. 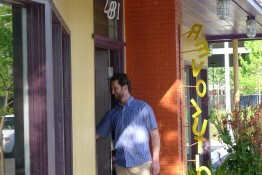 The association includes the slice of Midtown from 19th to 37th and R to W Streets. 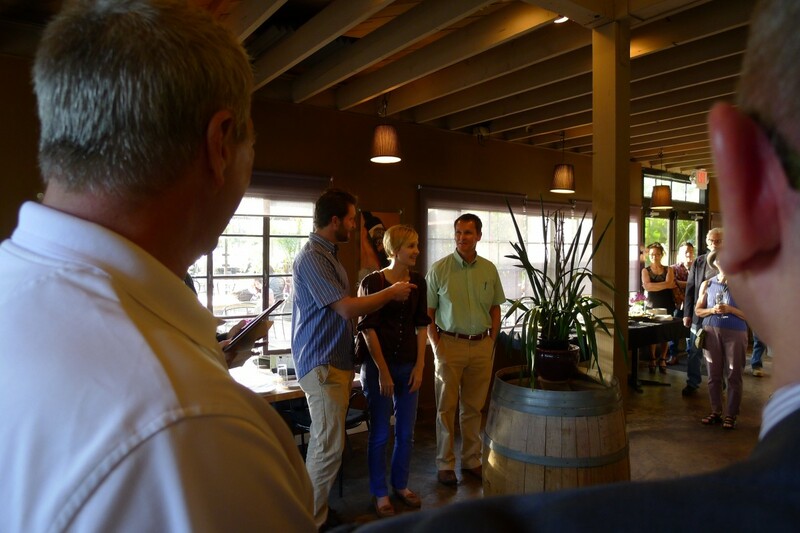 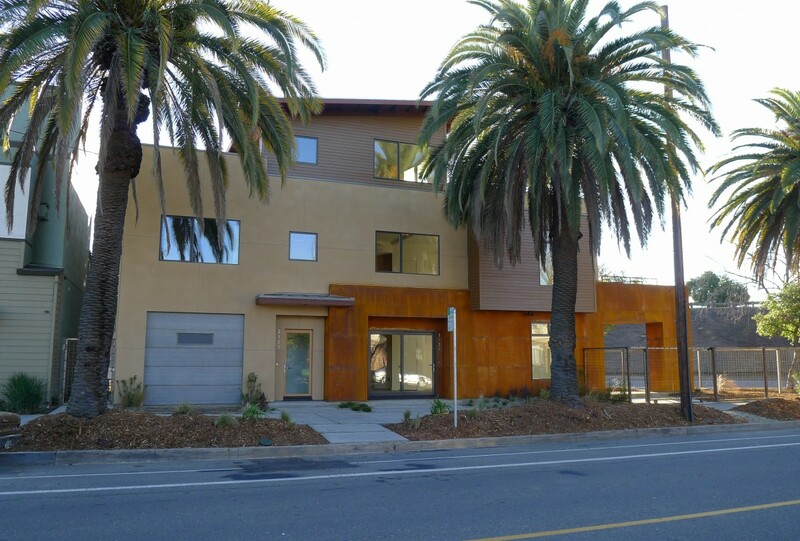 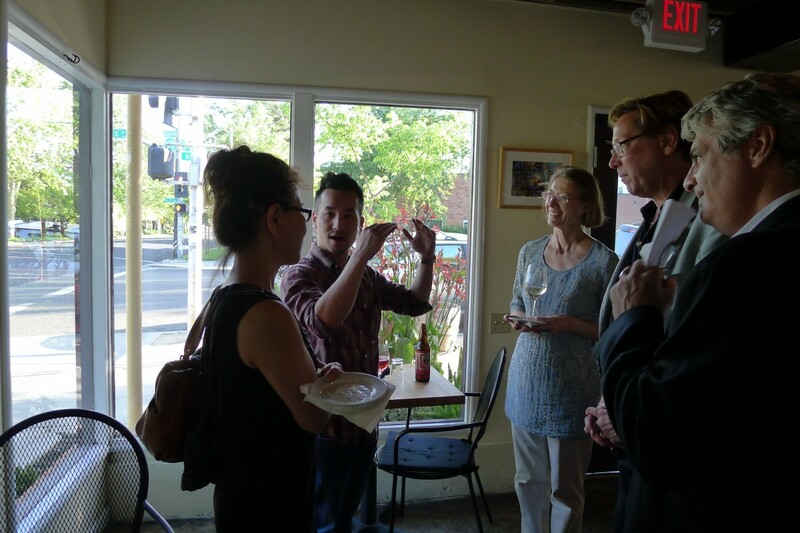 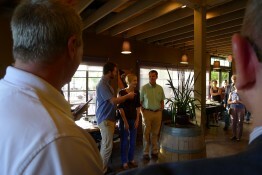 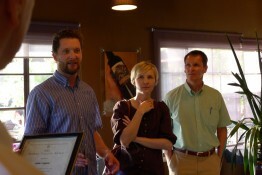 During a festive gathering April 22 at Revolution Wines, the group gave awards to Indie Capital Real Estate Development, the builder of the Triangle House on 28th and V Streets, and Tako Korean Barbeque on T Street. 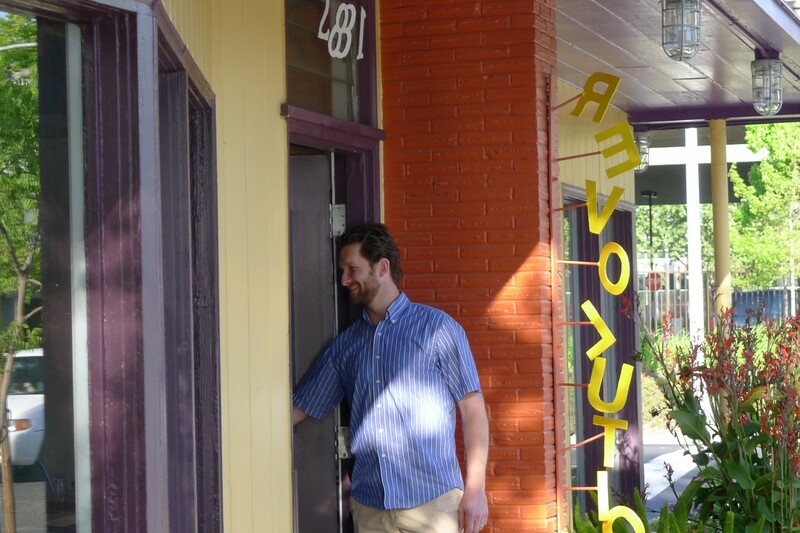 It’s great to see neighborhoods move and shake in such a positive way. 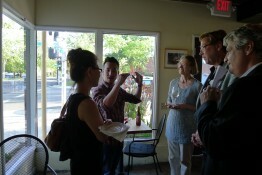 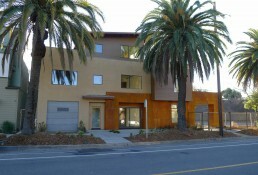 Here are a few pics from the gathering and a photo of the award-winning Triangle House.